At Home With Wellness, LLC offers a wide variety of professional grade supplements to aid clients on their journey to optimal digestive and overall health. We offer very good pricing for our clients. We strive to provide our clients with the 'best in class' supplements, so a lot of effort is put into offering carefully chosen supplements. We only provide supplements to those who are clients. 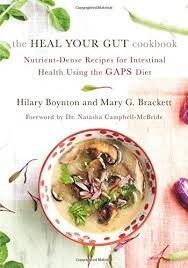 Heal Your Gut cookbook - it's awesome! 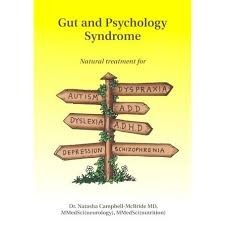 GAPS™ and Gut and Psychology Syndrome™ are the trademark and copyright of Dr. Natasha Campbell-McBride. 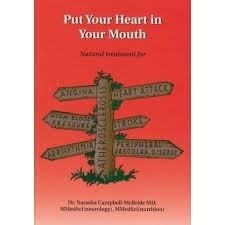 The right of Dr. Natasha Campbell-McBride to be identified as the author of this work has been asserted by her in accordance with the Copyright, Patent and Designs Act 1988." Get ready to be inspired!!!! 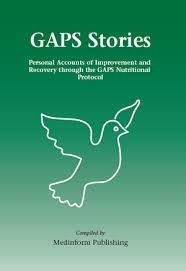 Click here for the index of this amazing documentary - your heart will be warmed and you will be inspired by these stories. Best of all, we can help you determine which probiotic would be most effective for you. We also offer the full line of Biotics Research and Apex Energetics products including individual nutrients, vitamins, minerals, betaine HCL, pancreatic enzymes, and much more. ​We carry the Green Pasture Products line of Fermented Cod Liver Oil and High Vitamin Butter Oils. These oils are available in capsule, liquid or gels and come in a variety of flavors. We also have a variety of superior Essential Fatty Acid blends from Biotics Research. And, we carry Rosita Extra Virgin Cod Liver Oil and Organic3 Butter Oil.